Big Redwoods. Big Rivers. Big Adventure. 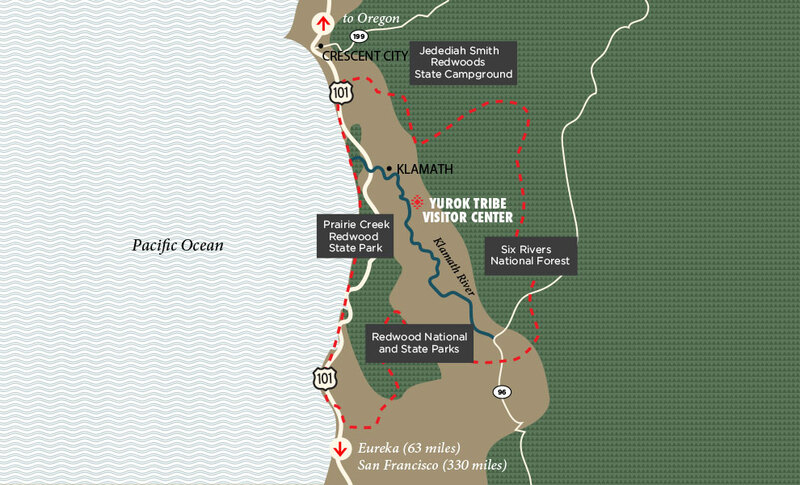 Located in the heart of The Redwood National Park, Yurok Country is the ideal place for your next adventure. 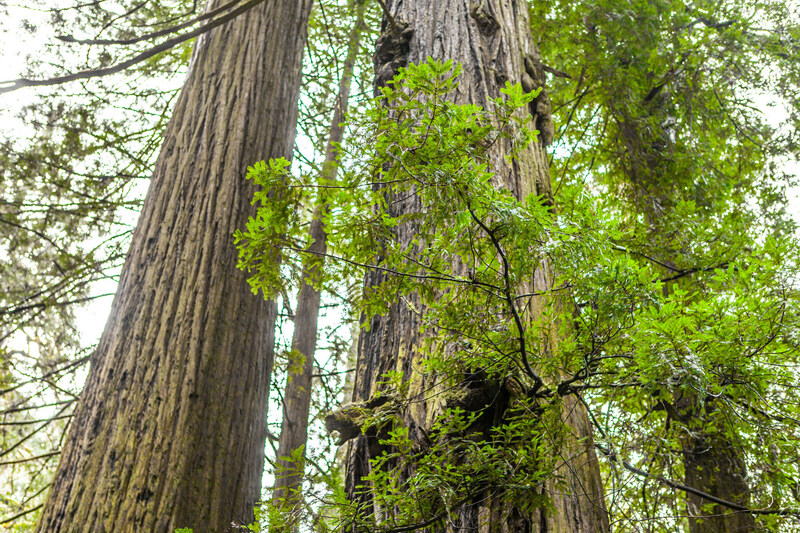 Yurok Country is home to hikes and drives in the majestic Redwood forests. The area also offers scenic coastal views and tranquil river activities as well as thrilling river rafting and jet boat tours. Make your home base at the Redwood Hotel Casino, a Holiday Inn Express, where you can relax, have a great meal at the Abalone Grill and have a night of fun playing the slots and enjoying hand-crafted libations. Currently, the Yurok Tribe is conducting a Yurok Redwood Canoe feasibility study and kindly requests your assistance to fill out a survey to assist us. 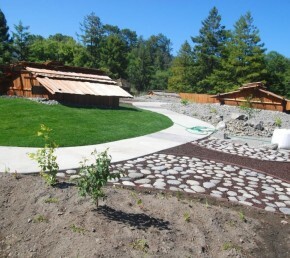 The Yurok Tribe is assessing the feasibility for effectively and efficiently utilizing traditional redwood dugout canoes for adventure tours along the Klamath River. The Yurok Tribe is working collaboratively with the consultant firm, LSC Transportation Consultants to conduct this innovative feasibility study. We truly appreciate your valuable time in filling out the attached survey. Feel free to pass along and forward to others that may also be interested in completing the survey. 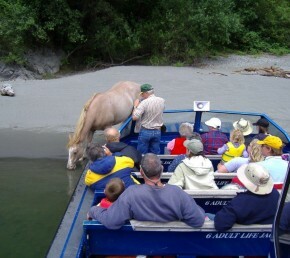 http://lsccs.com/surveys/yurok_canoe/adventure.php. The Yurok (Oohl) Tribe welcomes you to Yurok Country. The Tribe is California’s largest Native American Tribe with nearly 5,000 enrolled members. These ancestral lands include much of the coastline near present day Klamath, and extend up the Klamath River for over 40 miles. 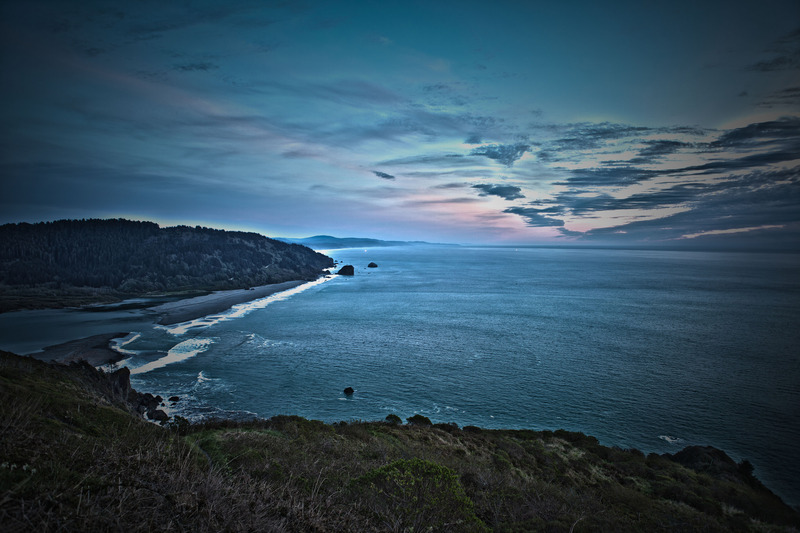 Yurok Country and the Redwood National Park have numerous activities for you no matter what your speed. 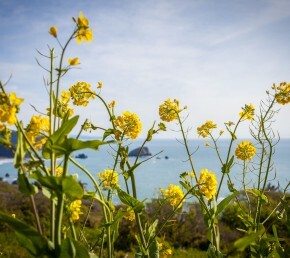 Hiking, fishing, scenic drives, drives through trees, dining, gaming, jet boat rides, river rafting, gondola sky tram rides, wildlife and bird watching, and beaches. Not to mention, trees bigger than you’ve ever seen. Unless you’ve been here of course.